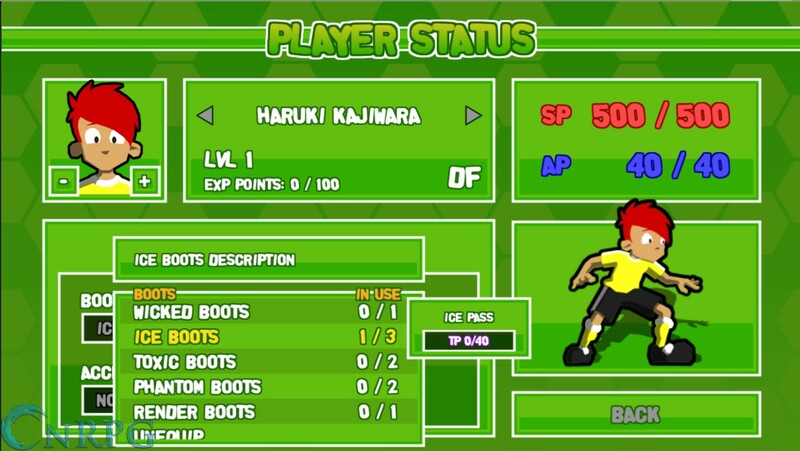 Blending soccer and classic turn based strategy games, such as Captain Tsubasa, with a classic 32-bit Japanese game style, Ganbare! 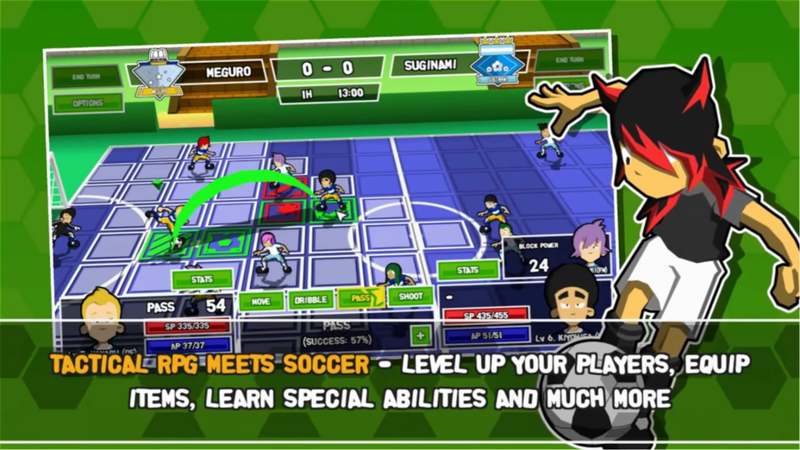 Super Strikers is available now for PC and Steam. 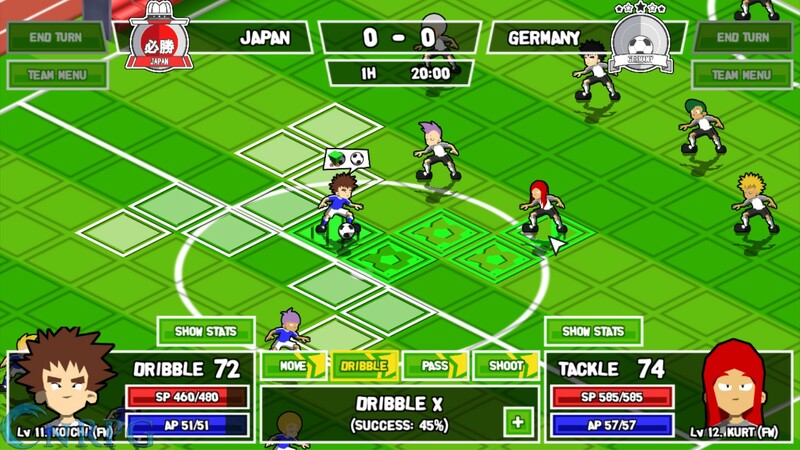 Soccer! 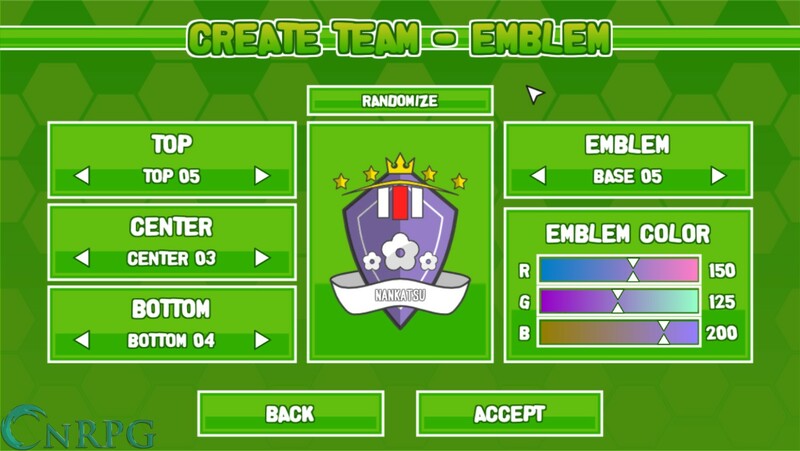 : Form a team from a roster of characters, choose a logo and a name, and engage the solo story mode or play local multiplayer. Strategy! 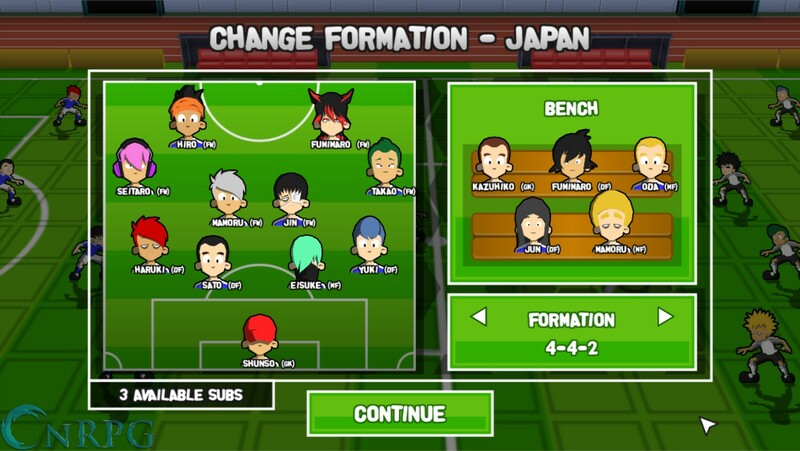 : Equip, level up, and train your team. Utilize special abilities to turn the tide and get the goal. 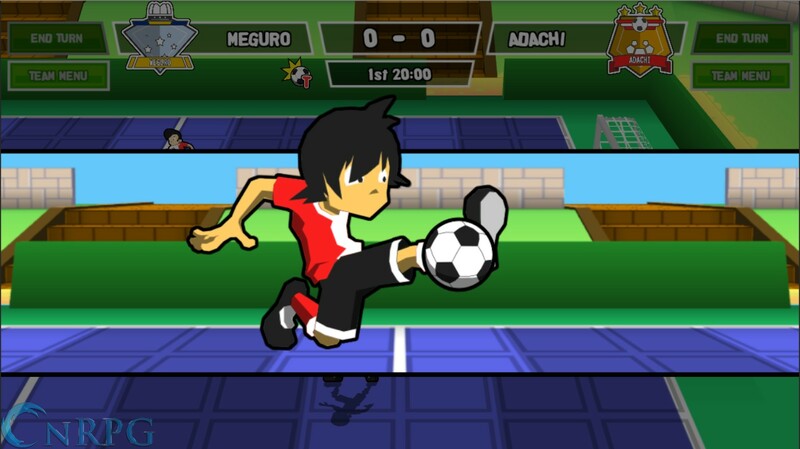 Release trailer for Ganbare! 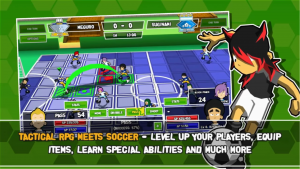 Super Strikers, a blend of turn based strategy and soccer by independent Australian developer rese.